Everyone needed a hero. They got two. One is a massive, chestnut-colored horse, known to his friends and family as Big Red. Everyone else will call him Secretariat. The other, a self-described Denver housewife, is less recognized, but she is as gallant and charismatic as her steed. Her name is Penny Chenery Tweedy, and her faith in this horse will galvanize America, revolutionize horse racing and, ultimately, change her life’s course entirely. Based on the remarkable true story, Touchstone Pictures’ new inspiring tale “Secretariat” chronicles the spectacular journey of the 1973 Triple Crown winner. Housewife and mother Penny Chenery Tweedy (Diane Lane) agrees to take over her ailing father’s Virginia-based Meadow Stables, despite her lack of horse-racing experience. 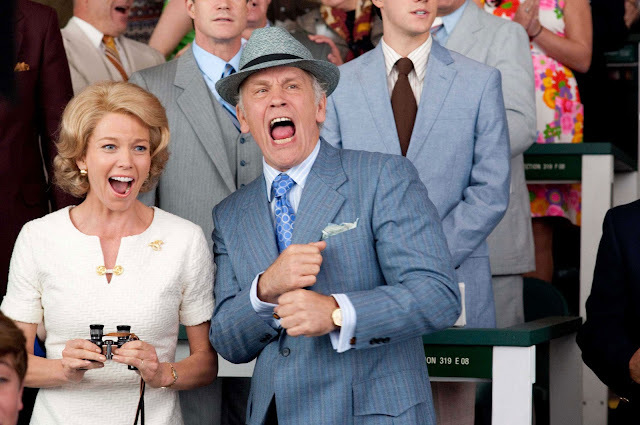 Against all odds, with the help of veteran trainer Lucien Laurin (John Malkovich), she manages to navigate the male-dominated business, ultimately fostering the first Triple Crown winner in 25 years and what may be the greatest racehorse of all time. 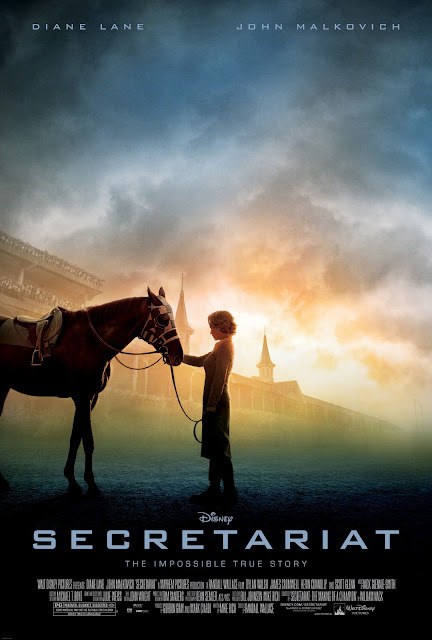 Premieres today, Dec. 1 exclusively at Ayala Malls Cinemas (Glorietta 4, Greenbelt 3 and Trinoma), “Secretariat” also stars Dylan Walsh (TV’s “Nip/Tuck”) as Jack Tweedy, Penny’s very traditional and highly skeptical husband and real-life jockey Otto Thorwarth as Secretariat’s jockey, Ron Turcotte. Distributed by Touchstone Pictures.